Boulcott's Farm Heritage Golf Club offers a professional event hosting venue with an experienced team to deliver special events, wedding reception and corporate seminars. 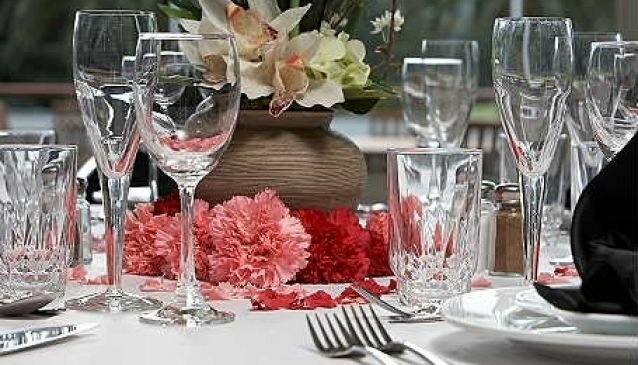 With a backdrop of a beautifully designed golf course in park-like grounds, the function rooms make full use of the views and are ideal for a variety of special occasions. The two main function rooms are the main lounge situated on the upper level and the dining room on the ground floor. The modern and large lounge area can seat up to 200 people and provides panoramic views over the golf course. On the ground floor, the dining room seats up to 100 people, benefits from a north facing view and opens up onto a large deck area.